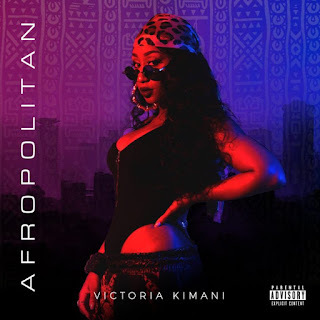 East Africa’s trailblazing Queen, Victoria Kimani releases her new LP "Afropolitan " Independently under her own Imprint Kimani Music. This 7 song compilation is a fantastic glimpse into the unfiltered natural vibe of Miss Kimani. Fusing her core R&B/Pop Vocals with Afro pop in a way that has not been done before, All while defining herself as The global, Fashionable And very Metropolitan African girl next door. To The Africans in the Diaspora and generally global thinking Africans, this sound is for you.